Fighting the good fight against June gloom. Does anyone know where May went? Feels like we were just making that *NSYNC joke yesterday. June gloom went ahead and got a head start this week, but we have some sweet events to brighten up the weekend. We went heavy on the drinks, for ya know, hydration, and balanced it out with some great eats, art, and more to help you kick off June right. There’s a lot of things that we don’t know. Luckily, PHD Comics creator Jorge Cham and particle physicist Daniel Whiteson may know a few more things than us and are willing to share. They’re teaming up with Atlas Obscura this weekend to try to explain at least a few mysteries through mediums like live-cartooning. The best parties are the ones where you party for change. 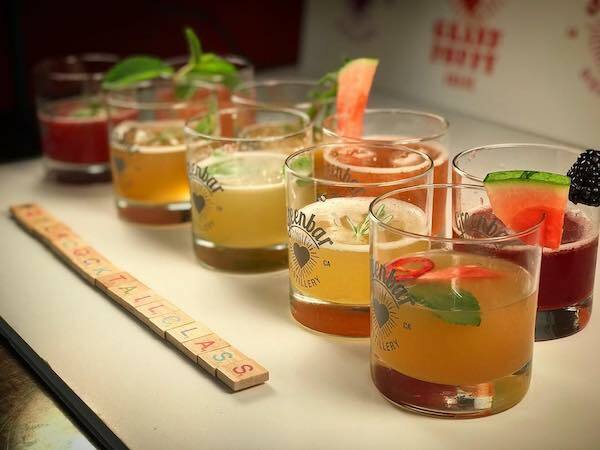 Learn about the importance of the Farm Bill while enjoying specialty farm-to-table craft cocktails by Greenbar Distillery, with local eats by Chef Minh Phan. Proceeds from tickets purchased benefit Hunger Action LA and their work to protect programs that address food insecurity, including SNAP. Hit the club for a different purpose this Friday. 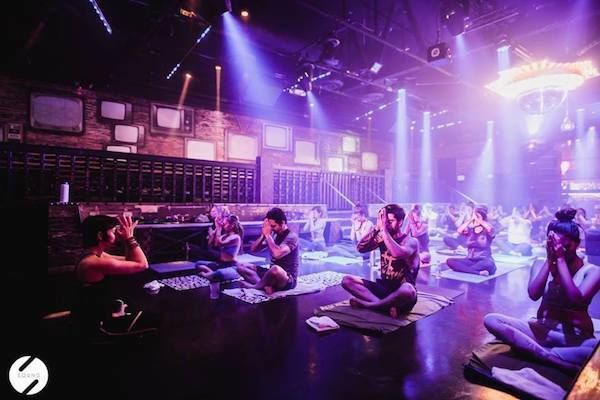 You’ll still be getting down, but into more of a Downward Dog this time. There’s a lot of wine on our radar this weekend and you might as well start strong. 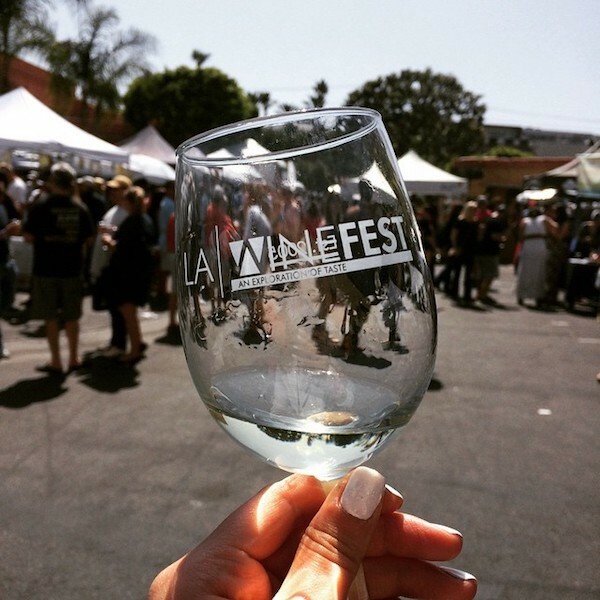 Silverlake Wine will be providing hand-picked sips from their collection and KCRW will be contributing jams all night. Let’s talk about meat, baby. 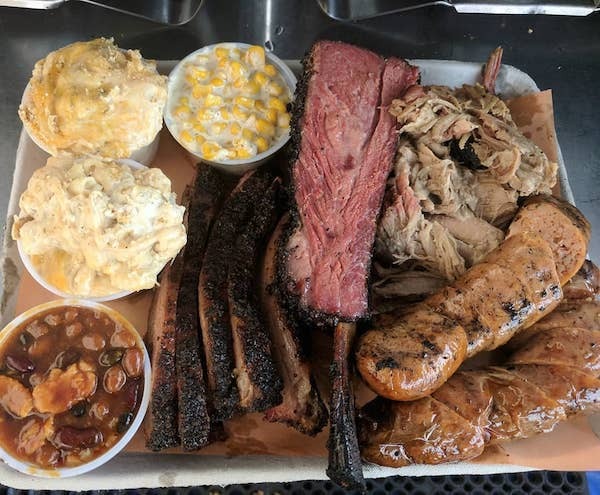 LA Ale Works is hosting six of the best BBQ spots around LA who will be cooking up all of our favorites from brisket, to ribs, to pork belly burnt ends. 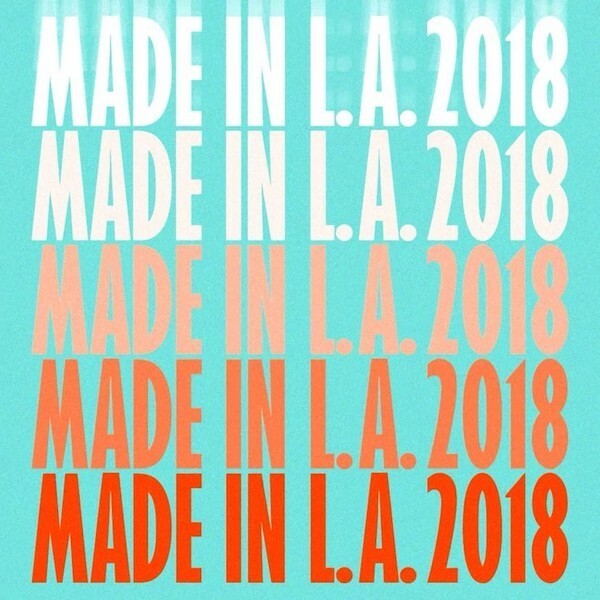 It’s time to celebrate LA and all the artists in our favorite city. The Hammer has put together an incredible program featuring LA artists, and this is your chance to be one of the first to see it. There’s also going to be live music, a cash bar, the Kogi truck, and even a photo booth. The Queer Biennial is bringing New York’s Talk Hole to LA. 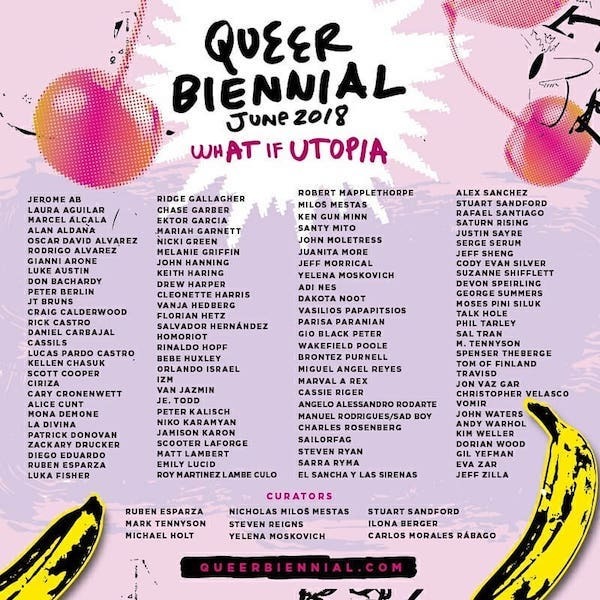 Begun in 2014, it focuses on the current moments in LGBTQ art and culture that showcases emerging, mid-career, and established artists. 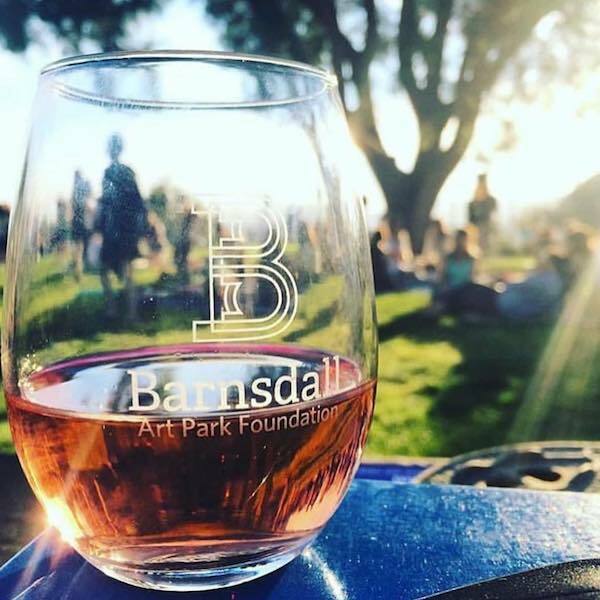 There’s going to be more wineries and breweries than we can list, and that is great news. Tickets include a commemorative tasting glass and unlimited samples. 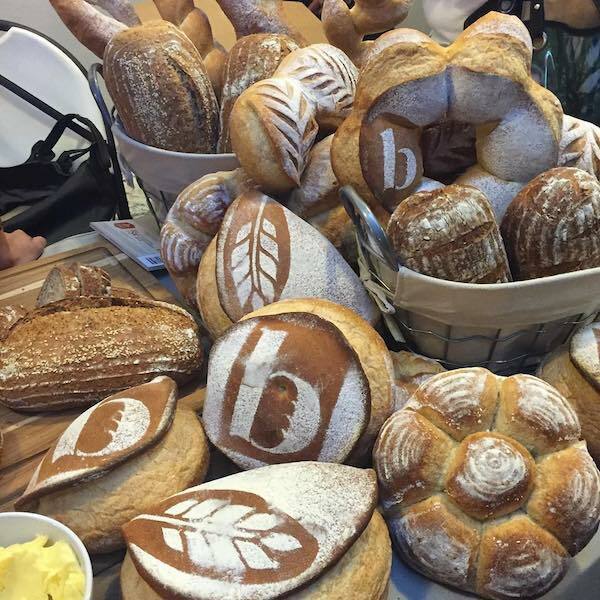 The Los Angeles Bread Festival bring together bread at its best. There’s going to be offerings from bakeries including Good Gravy Bakes, Maury’s Bagels, Challah Hub and more. After all the carb-loading, you can even get your sweat on with the back-by-popular-demand Feel The Churn Butter Aerobics (think Shake Weights but with butter). Tiki and Whiskey may not be two words that you associate with each other, but Women Who Whiskey is going to change your mind. 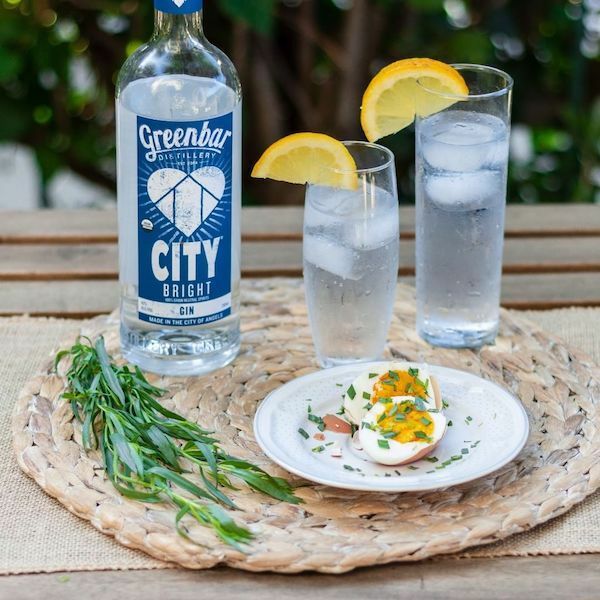 You’ll get to sample six spirits from Greenbar distillery, the first legal distillery in LA since prohibition, after learn how they make each of them. 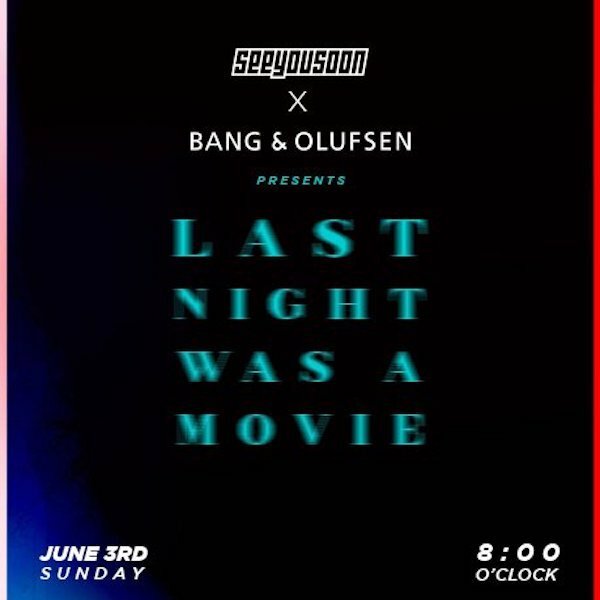 Bang & Olufsen and See You Soon have partnered to bring a screening experience that combines musical performance, team building social exercises, and interactive content viewing. The featured films will be from minority film and content makers. 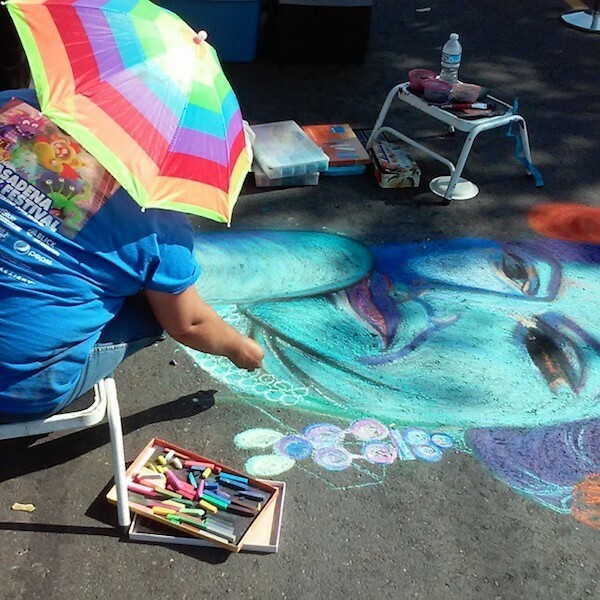 Lummis Day is a celebration of the arts, history and ethnic diversity of Northeast Los Angeles. There’s going to be something for everyone from tons of live music to a poetry workshop.